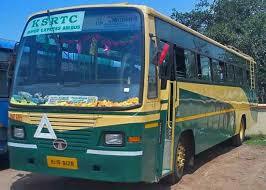 Kerala State Road Transport Corporation (KSRTC) is operating an aggregrate of 862 long distance bus schedules from its Pampa station. The bus routes include Chengannur (279), Erumeli (136), Kottayam (11), Ernakulam (97), Thiruvananthapuram(94), Kumily (59), Pathanamthitta (41) and Kottarakkara (9). KSRTC will start its interstate service to the following routes this week onwards. Chennai -6, Coimbatore-5, Palani-7, Thenkasi-3 and Kanyakumari-3.